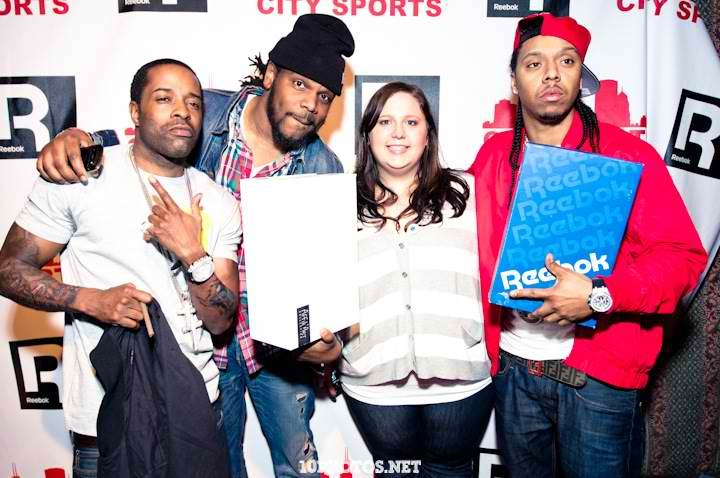 I was on the move all weekend but when I got a call from my SyN buddies about a special event I had to go. 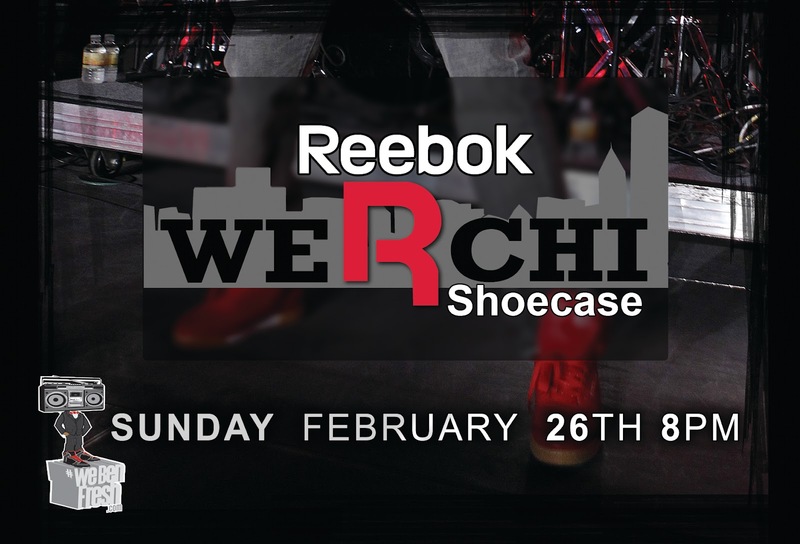 Reebok’s WeRChi Shoecase was one of the best showcases I ever been too. I became a fan of a lot of new artist Sunday night. 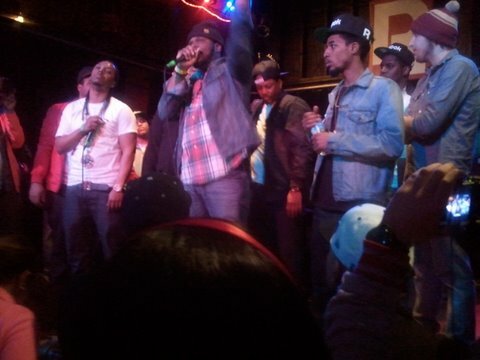 I heard the dope sounds of Al Dilla, Lungz, AMG, Rockie Fresh and my favorite L.E.P Bogus Boys. 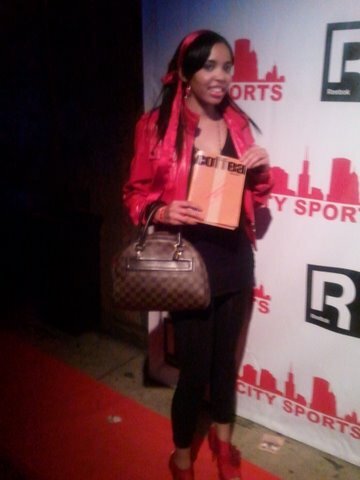 I love to see the unity of Chicago artist coming together to show off there talents as well as motivating others. 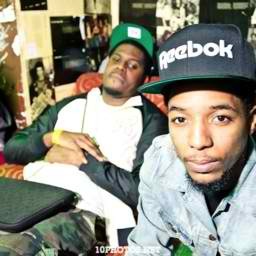 One special artist I just got in tune with is Rockie Fresh. He is totally dope. I downloaded his newest tape “Driving 88” and I love it. There is so much talent in the Chicago land area. I’m so prod of all the producers, rappers, and singers. If we stick together and rebuild our unity we will be the next area booming with artist to get signed.